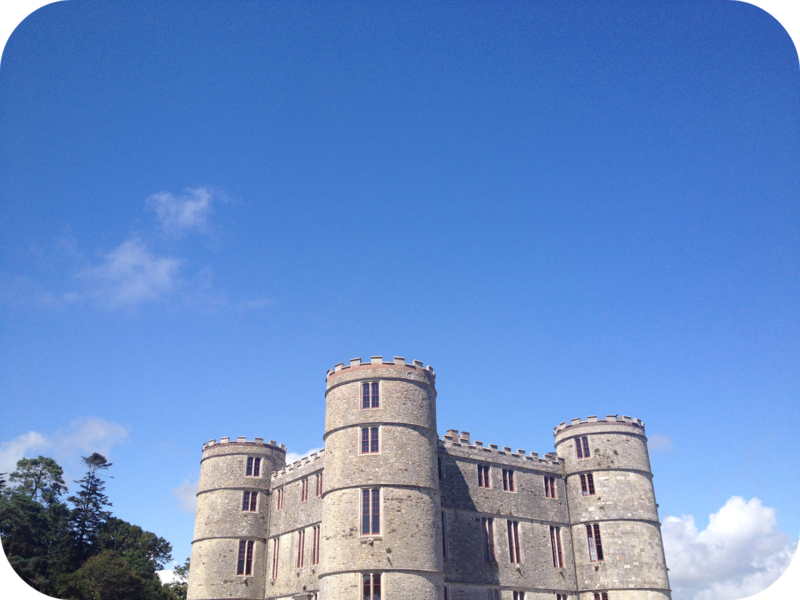 Yesterday we returned from a fabulous four days at the beautiful Lulworth Castle for Camp Bestival. I plan on doing a couple of other posts about some of our very favourite parts of the festival but for today I'll write a little about our camping experience. Camp Bestival is calling us! We're heading off very shortly. After Tuesdays 7 hour train journey back from Norfolk, today's 4 hour journey seems like nothing. Can't wait to get there and set up all ready for the fun to begin tomorrow. I've heard rumours of limited internet reception there, so if I go quiet for a few days that'll be why. 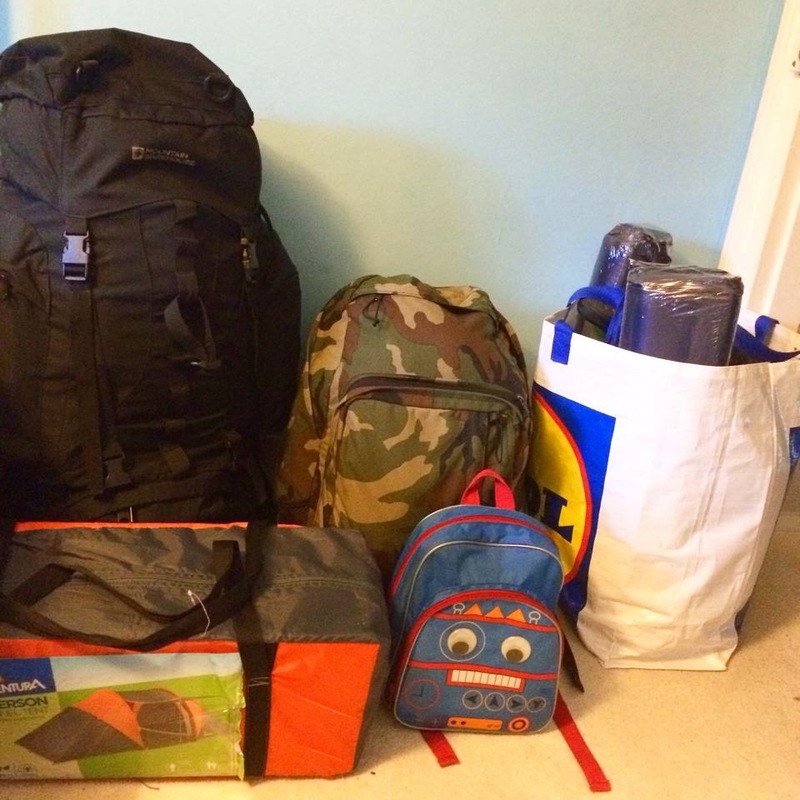 So in one week now, we're heading down to Lulworth Castle for Camp Bestival. We are all so very much looking for this, but since we're mostly away now until it's time to go we have a lot to prepare.